When you find something that makes your life easier as a parent, you want to share it with everyone you know. 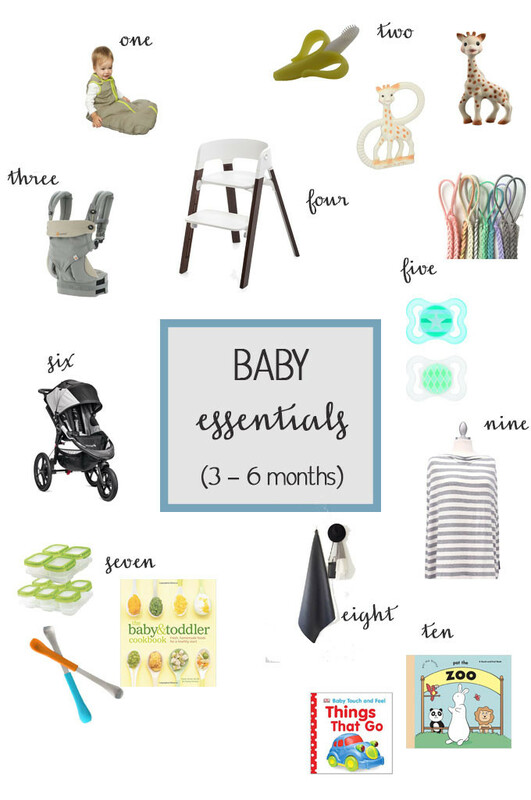 These are the top 10 items we found helpful when Lawson was 3 to 6 months old. baby deedee sleep sack: we used after Lawson was too big to be swaddled (he would move around and the swaddle would come apart). we still use it at 9 months; it gives him an extra layer of warmth in the winter. sophie the giraffe (big and small) and banana toothbrush teether: Lawson’s favorite teethers seem to change daily, but sophie is always a hit and recently he’s started to like the banana toothbrush. ergo 360 baby carrier: I use the ergo baby carrier when we fly and also when we go to the grocery store or Target. We actually have the regular version, but I wish I would have gotten the 360 version where they can face in or out. I think he’d like that better. stokke steps high chair: we definitely splurged on a high chair. We’ve been using it for several months now and love it; it’s easy to clean and fits with our style. We got ours as a set at the Nordstrom Anniversary Sale, but I don’t see that as an option now so you have to purchase the tray, etc. separately. mam pacifiers and madeline’s box pacifier clips: Lawson sleeps with a minimum of 3 pacifiers at night. These are easy for him to grab and put in his mouth on his own, which is key at night. And pacifier clips are a must have when you’re out of the house, especially on flights. I don’t leave home without one. 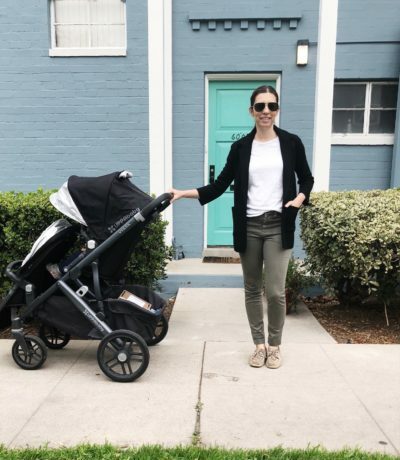 baby jogger summit x3: we use our jogging stroller at least once a day on walks/jogs. it’s a smooth ride and easy to collapse. it is heavier so I wouldn’t recommend it for every day errands. baby & toddler cookbook, storage containers and spoons: when Lawson was ready to start eating solids, I had no idea what to feed him. this cookbook has been really helpful. it’s organized into chapters by age. each chapter starts with an overview that I’ve found useful. now that he eats more, I try to spend a few hours making and freezing a bunch and have ordered more storage containers twice. lastly, the boon spoons are a great size for a little guy. gathre mat: we have both the midi and mini sizes of these mats. we use the midi daily on top of our rug. we’ve also taken it to the park and plan on using it at the beach too. it is incredibly easy to wipe clean. covered goods nursing cover: although I mostly nursed at home, I used this nursing cover whenever we’re out. we also use it as a cover for his carseat when he’s sleeping, the sun is in his face or it’s raining/cold. it’s one of the most versatile baby items we have. 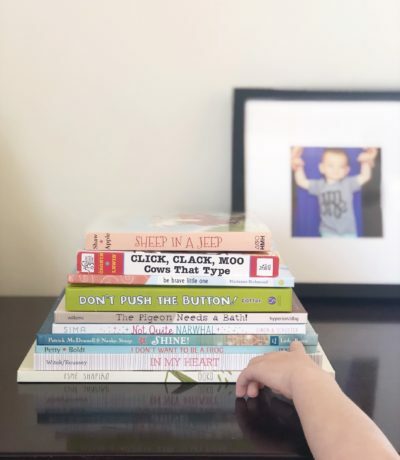 touch and feel books (pat the bunny, things that go) : around 5-6 months, Lawson started turning pages on his own and exploring different textures. pat the bunny is still one of his favorites, although the red feathers on one of the pages are dwindling! 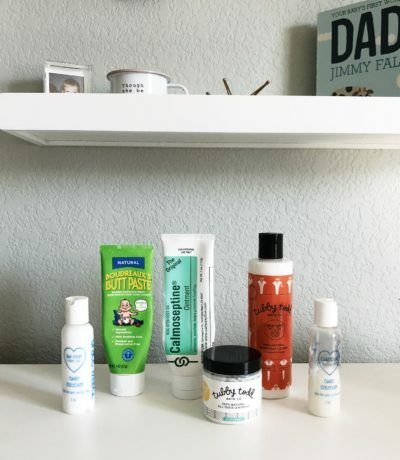 i LOVE that Lawson is just a bit older than Claire, keeping this list right ahead of our needs :) i still am so bummed I miss the gathre mats though :( :( :( thanks for making this list and Keep em coming!